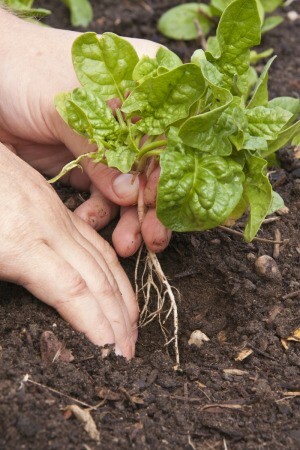 Finding volunteers in the garden is like receiving a gift from nature. Should you decide to keep the plant, you may wish to relocate it to a better location. This is a guide about transplanting garden volunteers.